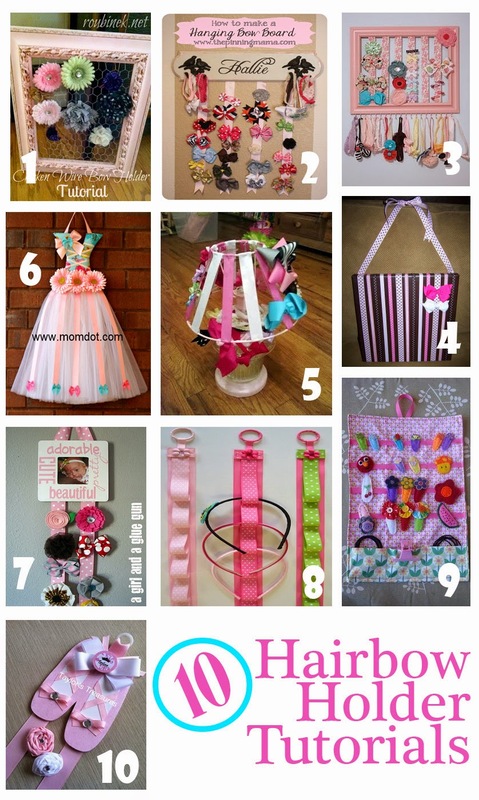 Trying to figure how to organize your little girls' hairbows, in a stylish and chic way? Well, I have gathered a few tutorials on how you can make hairbow holders for them which can double up as a decor in their rooms as well. Here are a few easy DIY hairbow holder tutorials that will inspire and teach you how to make them on your own.